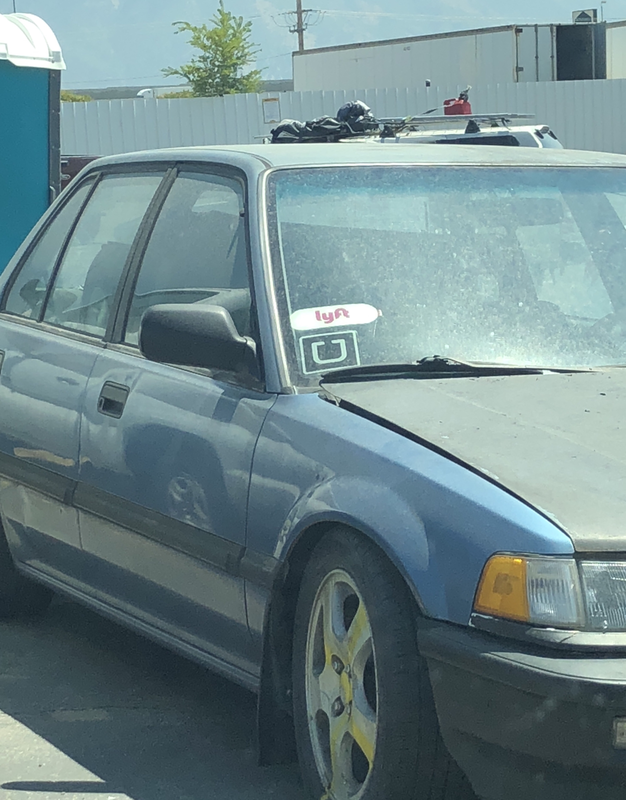 Salt Lake City's Newest Airport Black Car Service. Born from Ride Share..Crazy? A Humble Beginning - HallUtah.Com Transportation was founded in 2017. 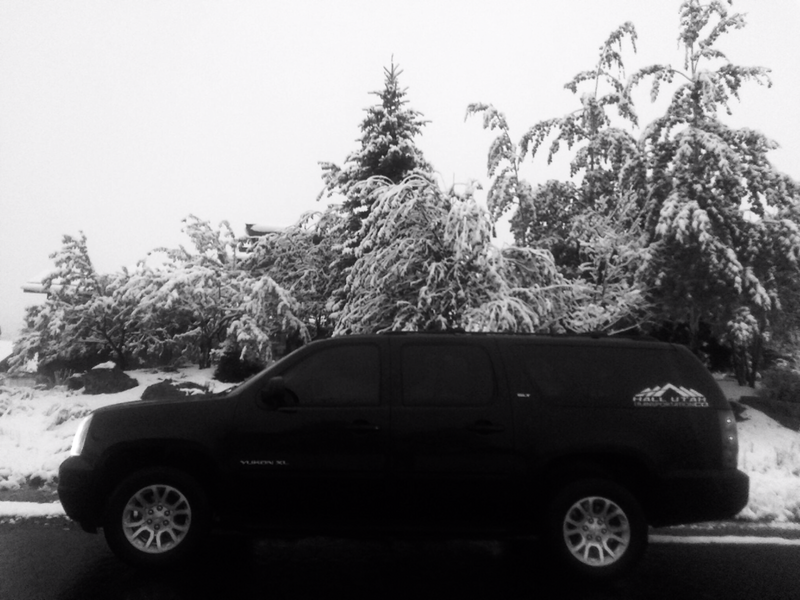 ​We are a small, family-owned ground transportation company. Native to the beUTAHful state of Utah , we truly love driving and showing off this great state. All employees are fingerprint and background checked, and we are legally bonded. We pride ourselves on being always on time, always reliable and always great communication. At Hall Utah Transportation Company you will always get a prompt, on-time, friendly, professional, private driver with great communication between you and your scheduled driver in a very clean, well-kept and stylish SUV. 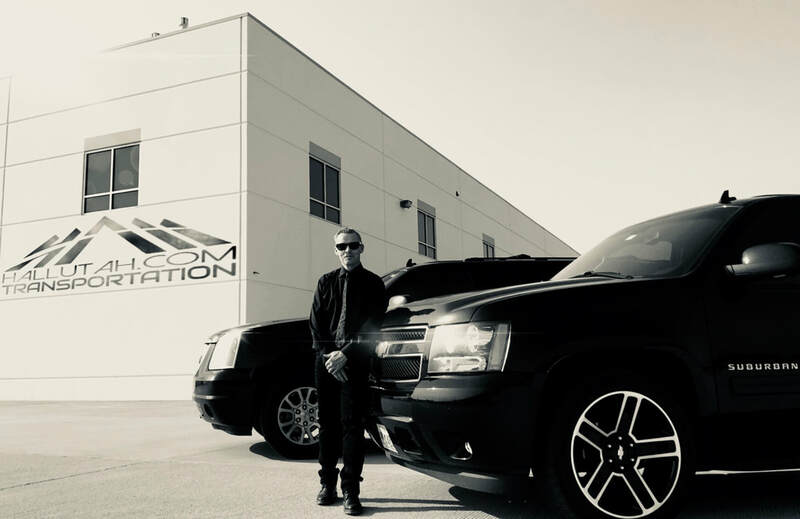 Every Hall Utah driver will have a perfect driving record and has completed all fingerprinting and background checks required by all bonded and insured transportation companies that conduct business with Salt Lake International Airport. We also stay up-to-date with our annually inspected AVI Badged fleet of vehicles that operate at SLC Airport, which is required for curbside airport service. So rest assured when you book with Hall Utah you’re NOT getting into a sub-par vehicle with a driver with any criminal history whatsoever. We love this very fast-paced Industry as well as our loyal clients, and we treasure the relationships we have made and built through our very first year of business. We pride ourselves on everyone around us and their SAFETY! Our drivers operate in some of the harshest Mountain Winter Weather conditions in the Wasatch/Western Rocky Mountain Range. So if you’re locally going from point A to B or need a scheduled run to or from the Salt Lake City Airport, or you’re here for a corporate business trip and need to get down to business in a timely fashion, we can provide any and all of your transportation needs. 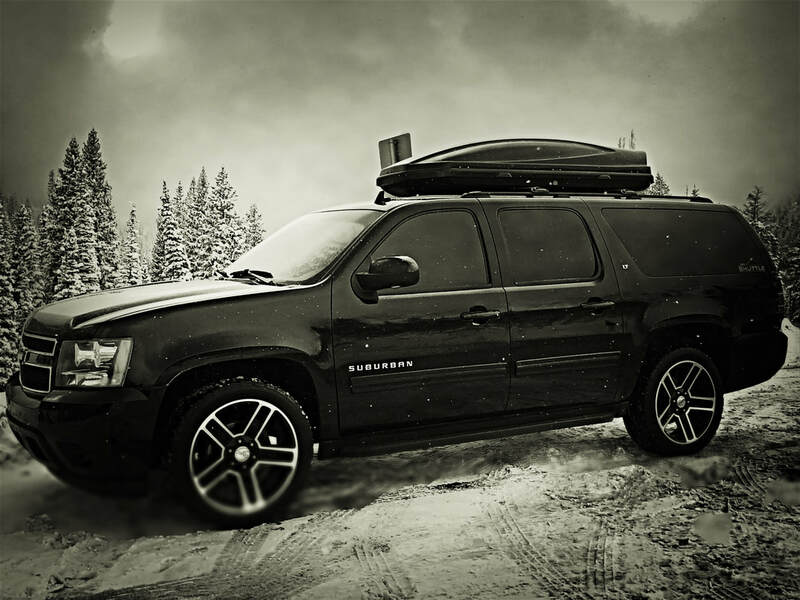 For any event, concert, Skiing, Snowboarding, Mountain Biking, bachelor, bachelorette or wedding, we’ve got you covered! We will always try our hardest to deliver the best on time well planned, efficient, top notch private car limo service. As a driver for HallUtah.com you get to know and evaluate the moods of your passengers pretty well. Being native to Utah, I truly believe I am an ambassador to this beautiful state of Utah and all of the great hard working people, commerce and recreational enjoyment that it has to offer. This year with Mother Nature being very stringent and her snow totals reaching an almanac 30 year low, no longer am I just a driver; I instantly become a meteorologist. These first timers land at Salt Lake International Airport with much anticipation of the fluffy Powder Utah is so well known for. And suddenly I become the bearer of the news that there really isn’t a lot of snow up in those hills! So what do you do? You make the best of it! I recently drove Julie Stromberg and her family of four from Miami, Florida who told me she has never even seen snow and when she had recently clicked an online banner from the UTAH BOARD OF INDUSTRY & TOURISM back in September it instantly inspired her to start booking a family ski trip to Salt Lake City. She began for months to build up the anticipation of their family’s first ever excursion from the exotic white beaches of Miami to the Majestic White Greatest snow on Earth that is demonstrated here by Mother and CEO of BackCountry.com Video.. What Parent could ever resist denying your family this absolutely unique opportunity? So one week later and a hefty price tag on the Stromberg's wallet, what did they have to say about the Low snow conditions in Utah right now? I guess what I’m trying to get across is as a Utah local we sometimes only go up skiing or snowboarding on those fresh powder blue bird days with a guaranteed dose of the fluffy stuff, but with no anticipation or guarantees locked in, the Stromberg family had the trip of a life time and are returning to Miami with very memorable and character building assets built into their family’s core! Snow or no snow... Utah truly has everything it takes for an amazing Winter Family Adventure!